Featuring artwork by Drew Struzan, this dated advance poster is highly sought after by the legions of Star Wars collectors. 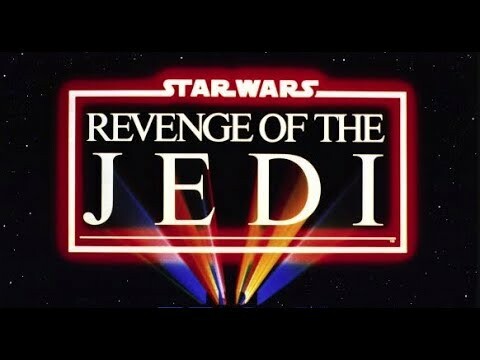 Basically George Lucas had the title ‘Revenge Of The Jedi’ changed to ‘Return Of The Jedi’ after these one sheets had been released, and prior to the release of the film because Jedi warriors are not meant to be vengeful. Struzan provides the amazing artwork of the menacing Darth Vader engaging in the climactic battle with Luke Skywalker.